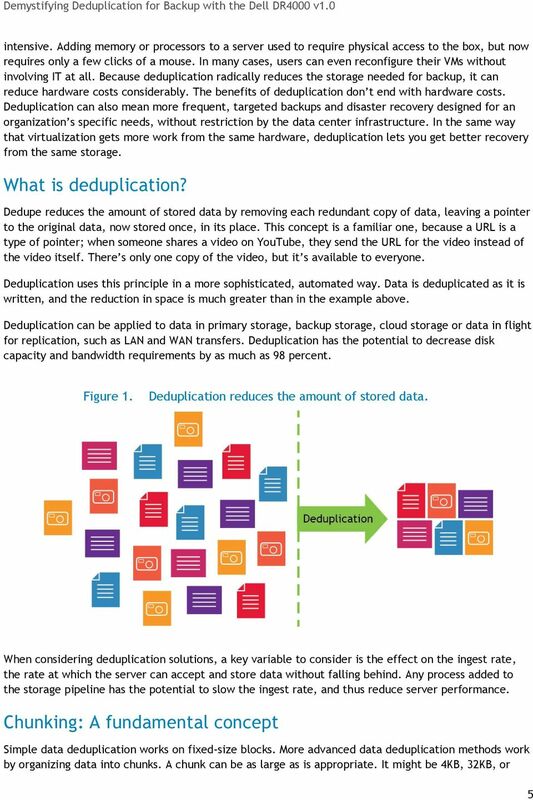 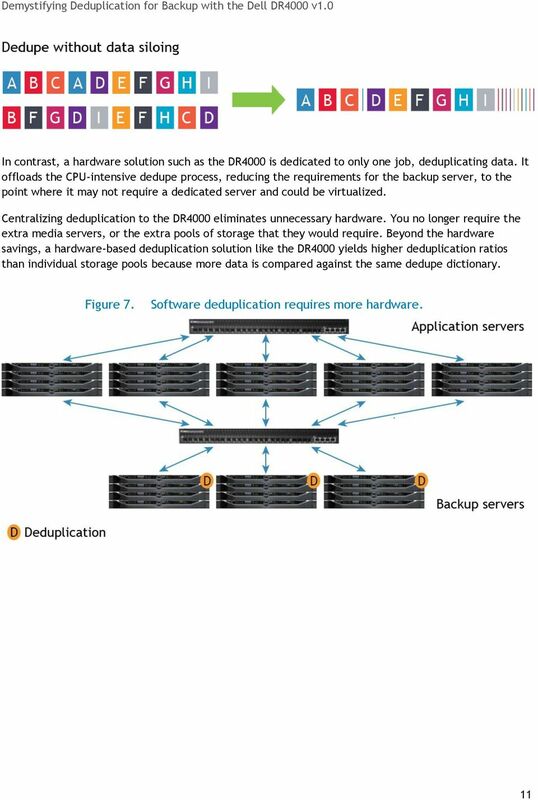 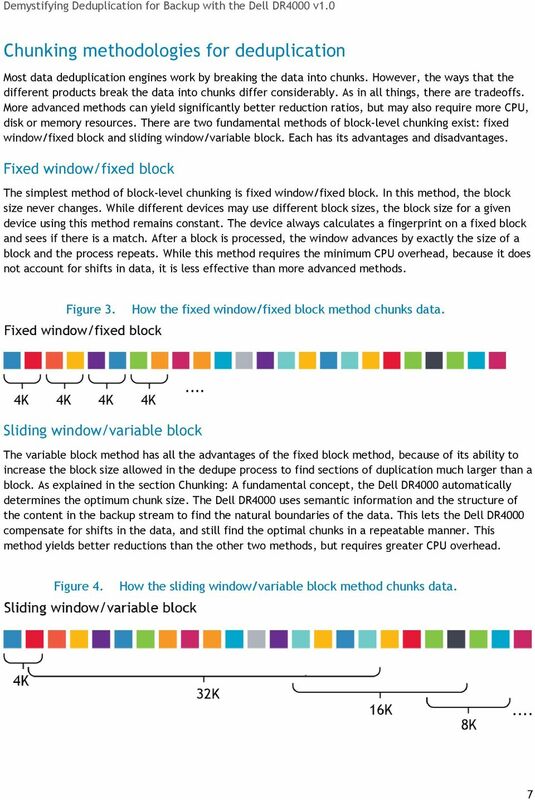 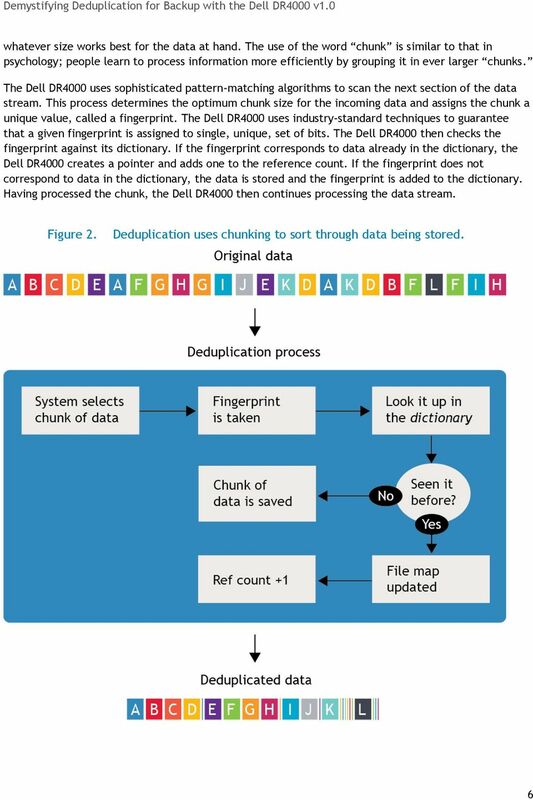 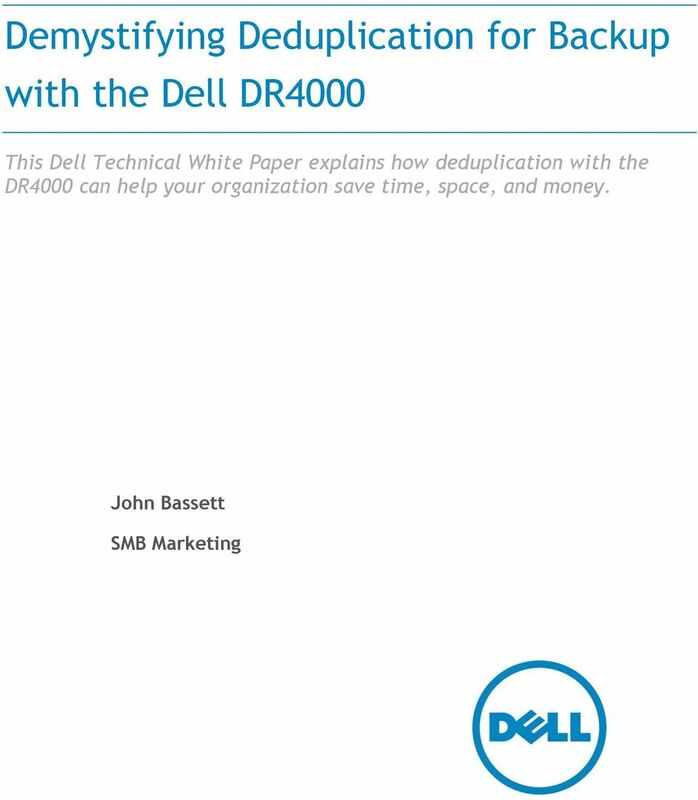 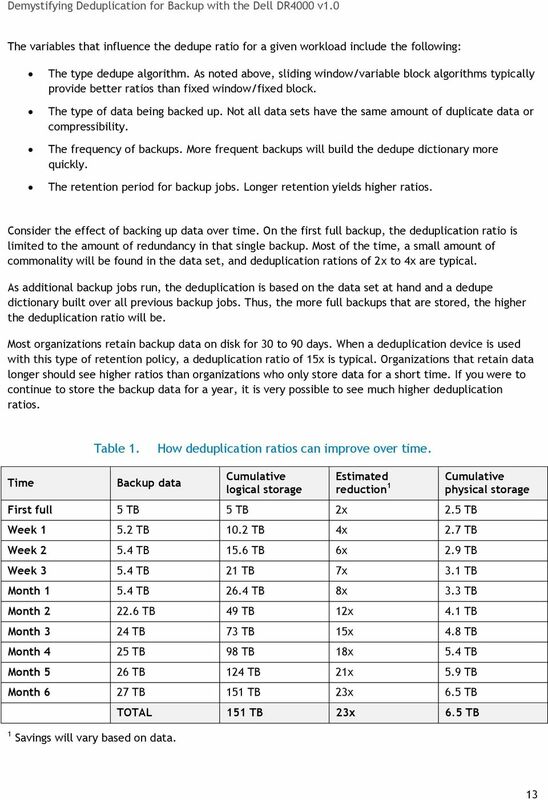 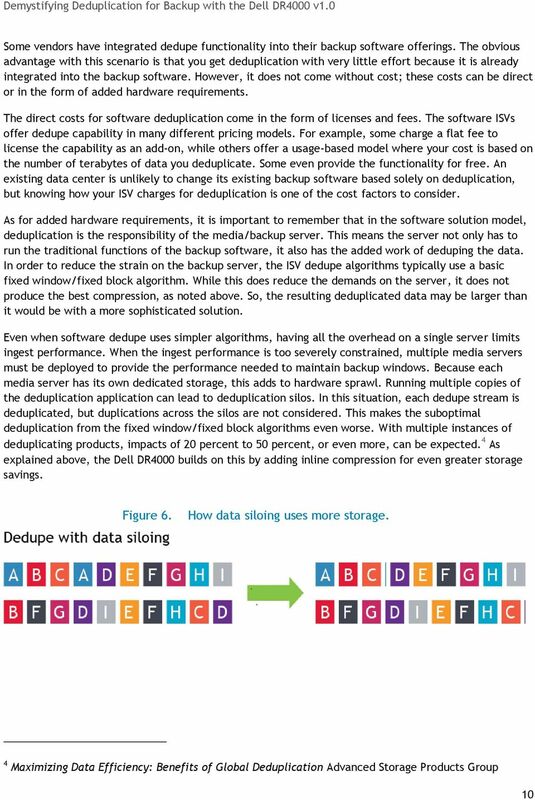 Download "Demystifying Deduplication for Backup with the Dell DR4000"
Don t Get Duped By. 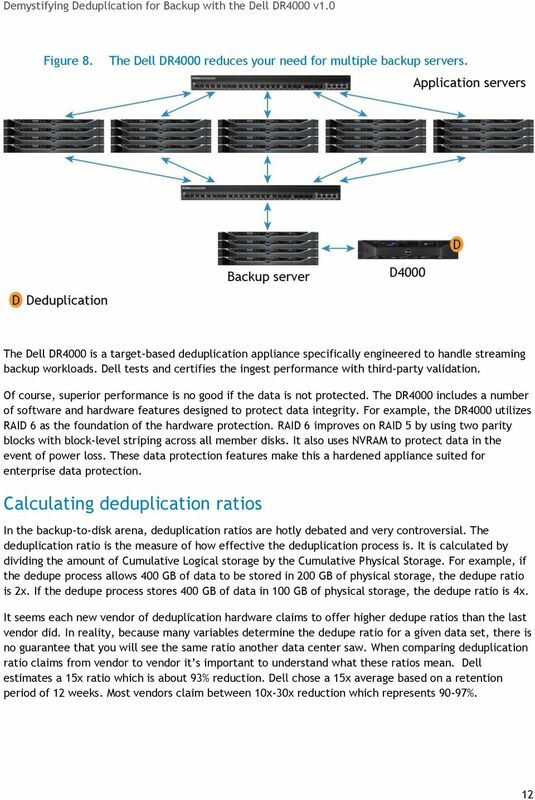 Dedupe. 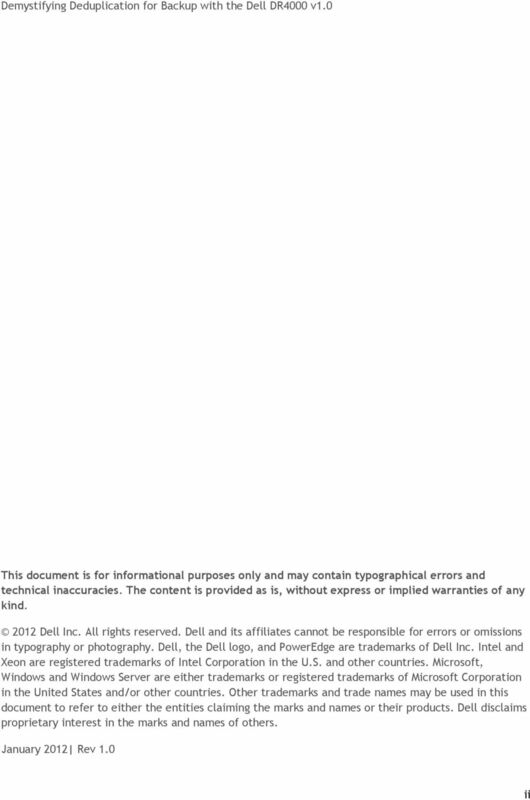 7 Technology Circle Suite 100 Columbia, SC 29203. 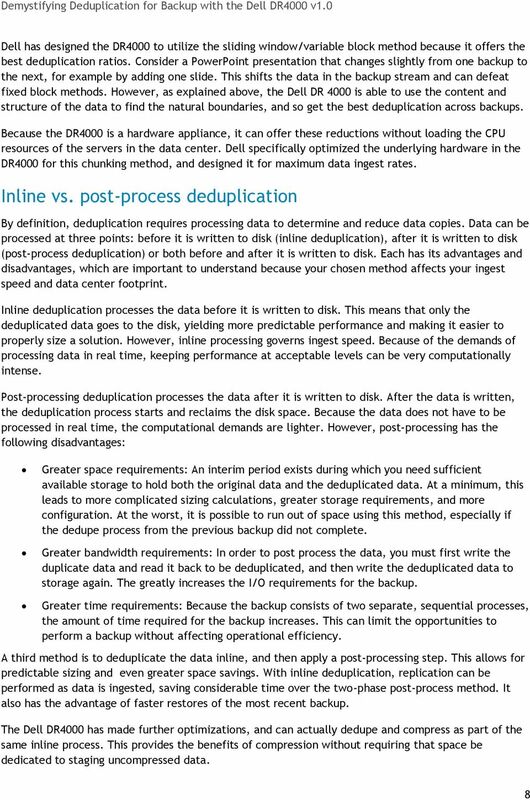 Phone: 866.359.5411 E-Mail: sales@unitrends.com URL: www.unitrends. 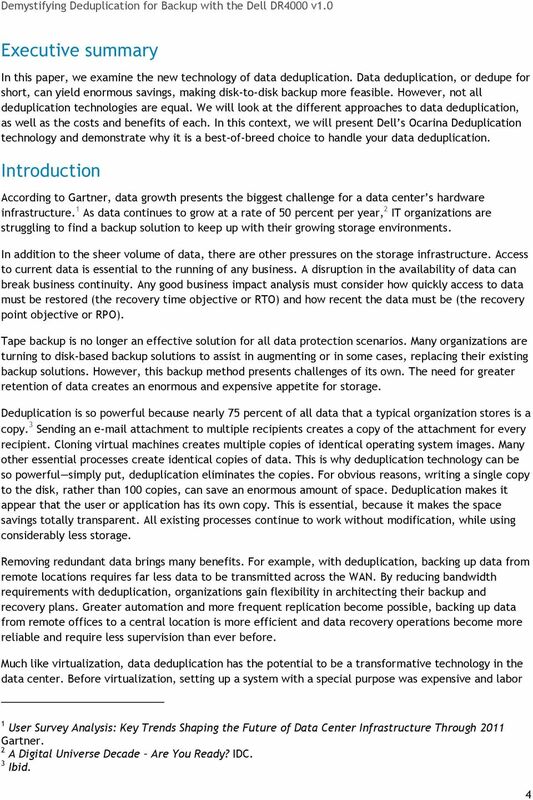 Cisco WAAS for Isilon IQ Integrating Cisco WAAS with Isilon IQ Clustered Storage to Enable the Next-Generation Data Center An Isilon Systems/Cisco Systems Whitepaper January 2008 1 Table of Contents 1.